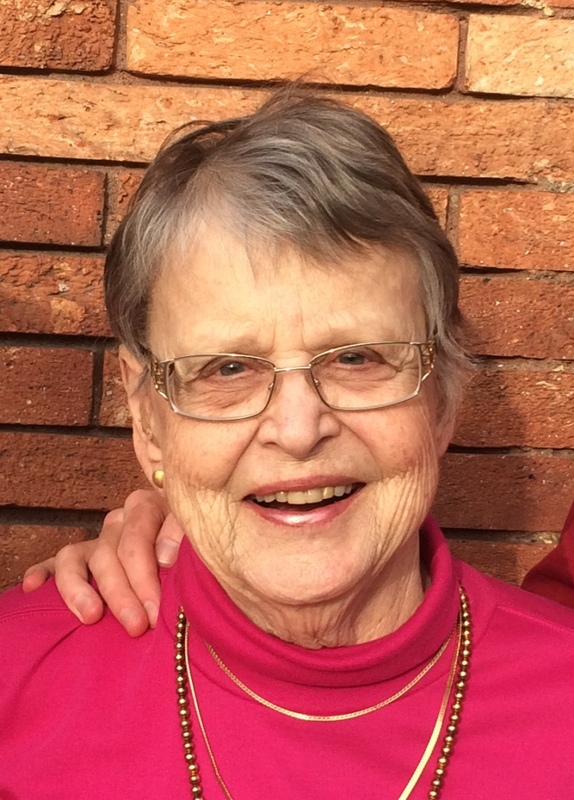 Our mother, Elizabeth Boise Allwyn, passed away on September 18 from illness. The family invites her friends and neighbours to a celebration of her life. As our mother wished, this will be a simple affair. Family members and friends will speak on different aspects of Elizabeth and what she brought to the world. There will be an open space for participants to share their own feelings and memories. A short reception will follow. The family asks that, in lieu of flowers, donations be made to Lydia Place (lydiaplace.org) and to the National Multiple Sclerosis Society, Greater Illinois Chapter (nationalmssociety.org/Chapters/ILD). Directions: The Willows is near St Joseph’s hospital and the Sunset Drive exit of I-5. By bus, Whatcom Transit Authority routes 3 and 4 stop right in front of the building. By car, take I-5 to exit 255 (Sunset Drive). Head west on Sunset Drive; after 0.3 mi, right (north) onto Ellis Street; after 0.2 mi, first right onto Squalicum Parkway (St Joseph’s Hospital is straight ahead); after 0.1 mi, at a sign for The Willows, left onto Levin Lane, then forward until you enter the Willows parking lot. There is limited parking in the Willows. You might find it easier to park in the clinic parking lot to the left just before the Willows driveway. Questions? Contact Jim DeLaHunt, Elizabeth’s son in Vancouver, at <jdlh (at) jdlh.com>, or +1-604-376-8953. Also, you can reach the Willows at +1- (360) 671-7077. Elizabeth died peacefully at home in Bellingham, WA on September 18, 2016, after a brief illness. Elizabeth Irene Boise was born in Bismarck, North Dakota on February 19, 1927 to Spencer and Lillian Boise; she was the sister of Spencer and Douglas Boise, and beloved sister-in-law of Marty (Tavis) Boise and Alice (Bertrams) Boise. She attended Iowa State College through 1947, and graduated from the University of Cincinnati. In 1948, she married Donald Allan DeLaHunt of Ames, Iowa. Together, they raised six DeLaHunt children: Betsy (Jim Speigler), Day (Heather Campbell), MJ (Mark Toney), Jim (Kaitlin Sherwood), Charles (Jean Olson) and John (Delores Haines). Sadly, her husband Don passed away in 1982. Beginning in 1989, Elizabeth was married to Thomas Kelly of Dayton, Ohio for several years. At this time she changed her surname to Allwyn — a name of her own creation. 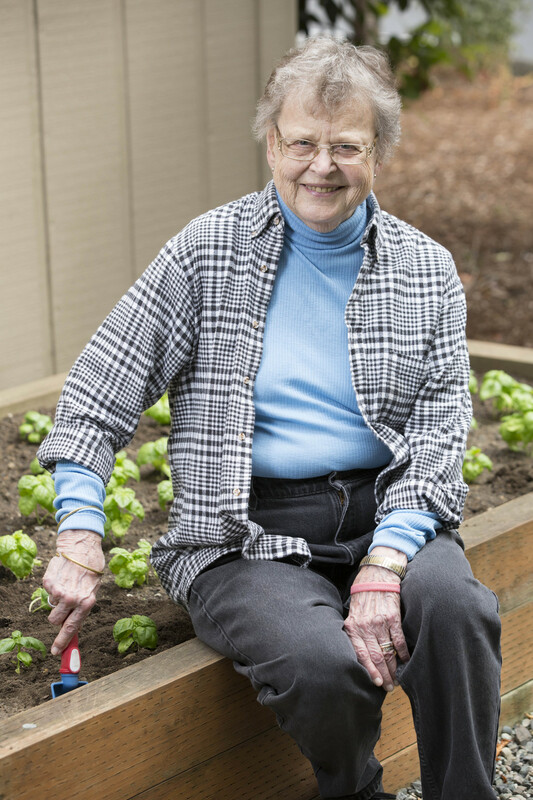 She moved to Bellingham, WA in 1994 to share in the lives of her beloved grandchildren. Elizabeth was an enthusiastic reader, artist, musician and feminist, who loved children. She was known for her positive, active spirit, sense of humor, and creative needlework and knitting projects. She was an avid student of patterns, colors, vernacular architecture, Nordic history and genealogy, the American Civil War, and WWII post-traumatic stress disorder. Her house was filled with books and art projects involving yarn, needlework, paint, and pencils. She sang in many church choirs and the Cincinnati May Festival Chorus, and she routinely volunteered in child development programs. Elizabeth was known to the fellow residents in her retirement community as a courageous conversational catalyst. At her request, her body has been given to the University of Washington Medical School for use in learning and research. Updated information and links may be added as comments to this blog post in the future. Please check back. There is a Facebook Event (https://www.facebook.com/events/1204290939627104/) for this celebration. Please feel free to share it with Facebook friends. There were nice reactions to Facebook posts by me, “My mother, Elizabeth Allwyn, slept away peacefully…”, September 19 at 3:39pm, and by Ducky, “Last night at 8:20PM, my mother-in-law, Elizabeth Allwyn, slipped past the bounds of mortality….”, September 19 at 3:53pm. Take a read through all the kind things people had to say. The obituary ran in the Bellingham Herald (newspaper) on Sept 26-27, 2016. The text of the Elizabeth Allwyn obituary is on Legacy.com until late October 2016.